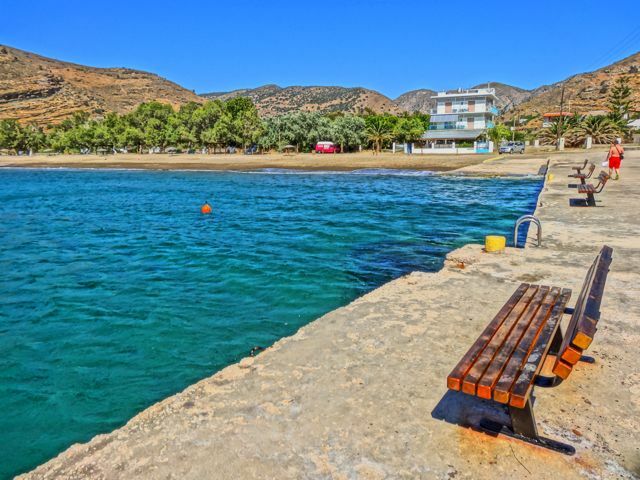 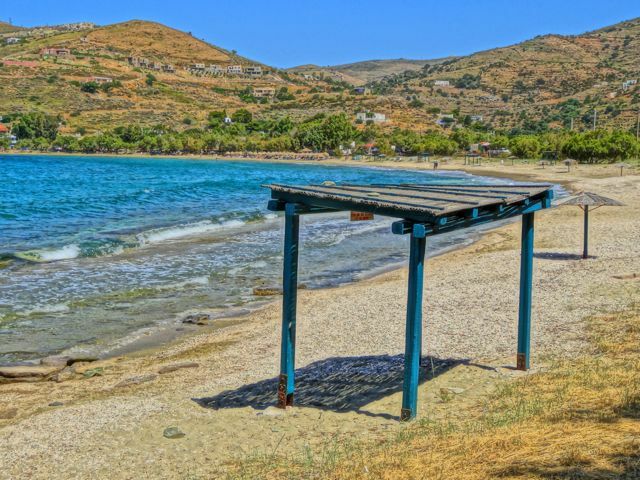 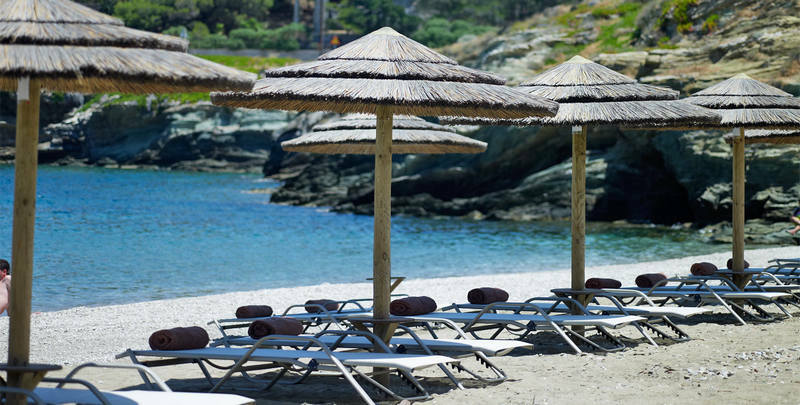 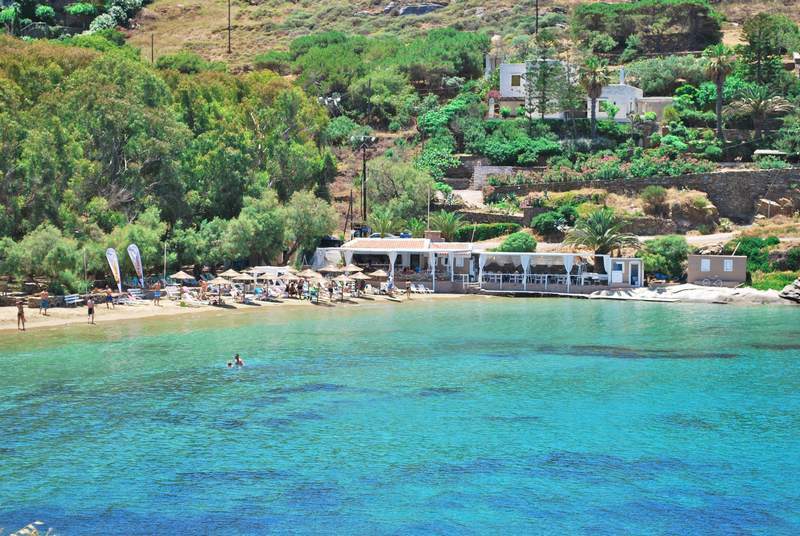 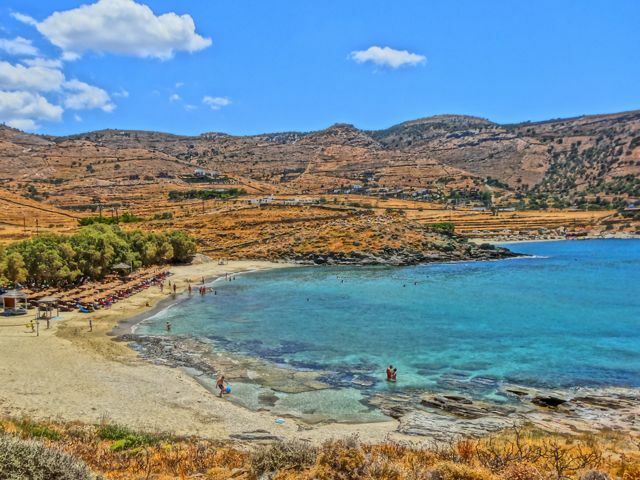 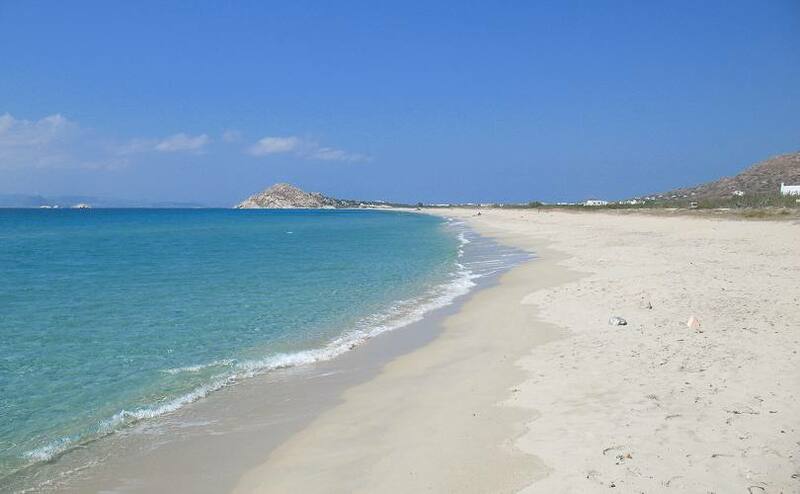 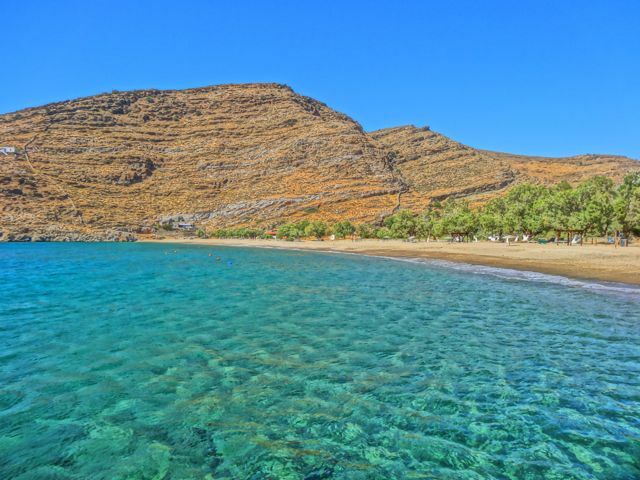 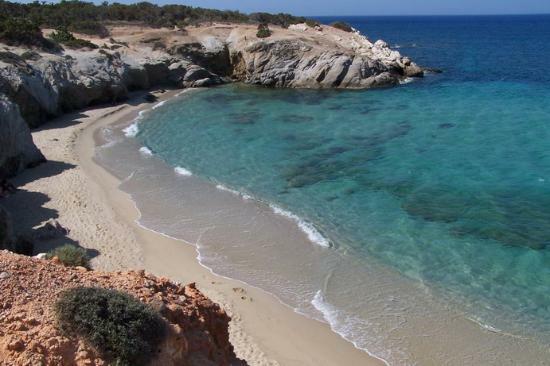 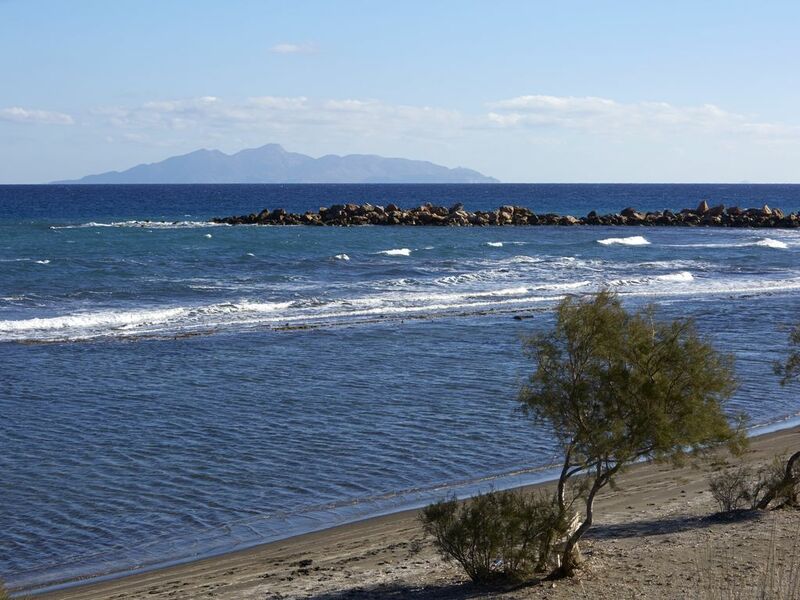 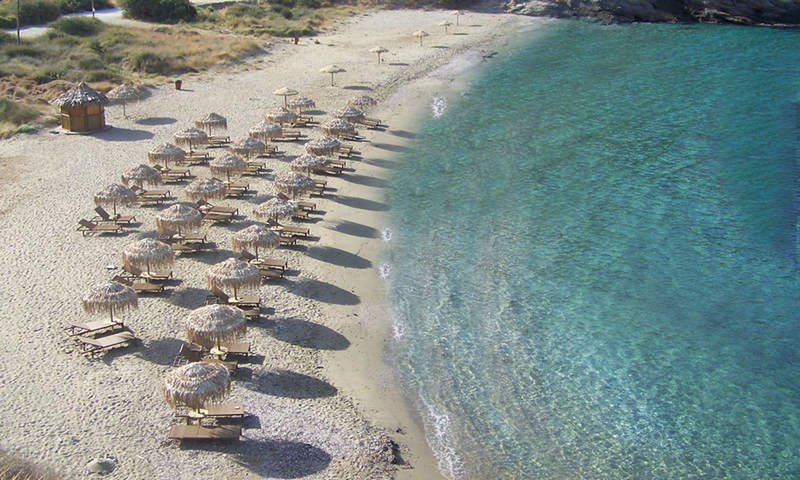 Monolithos Beach is a very long and wide beach which is pretty close to the airport. 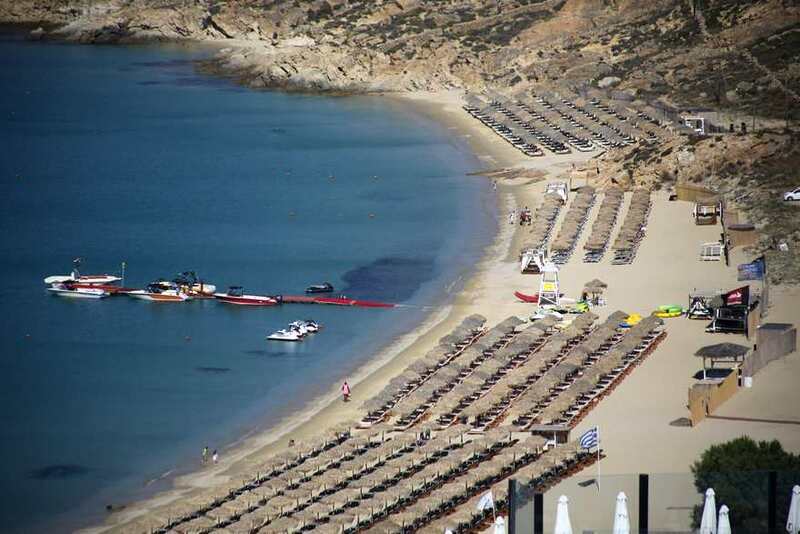 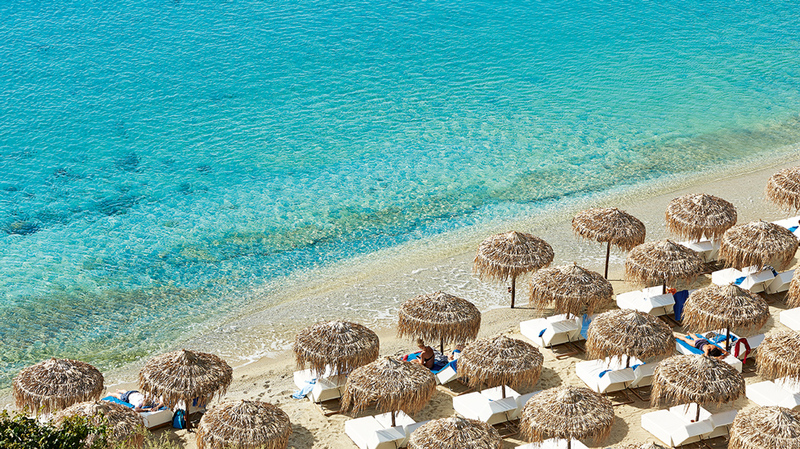 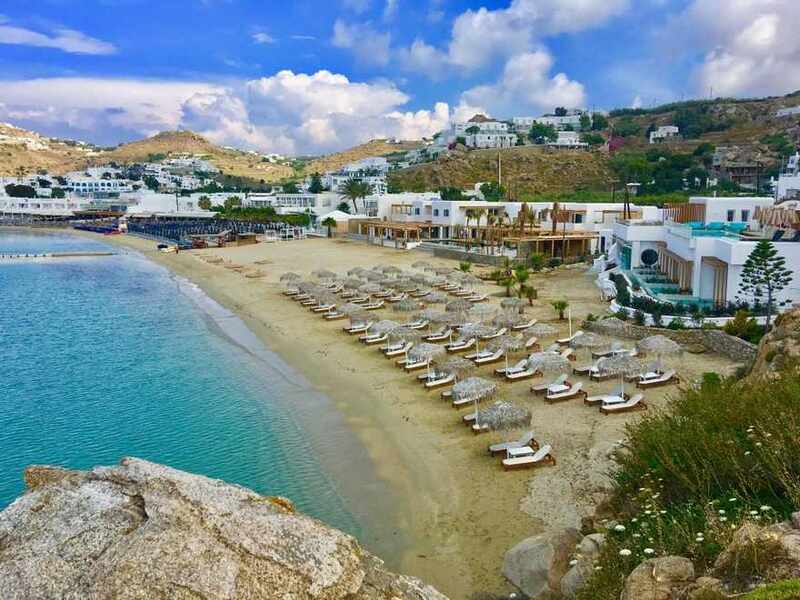 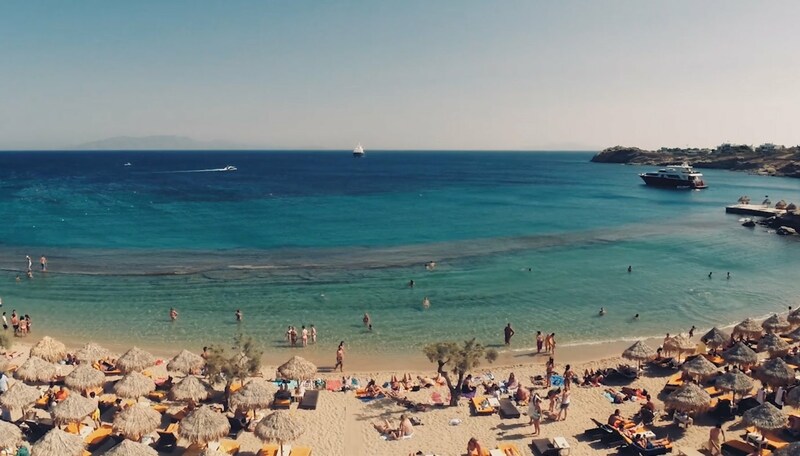 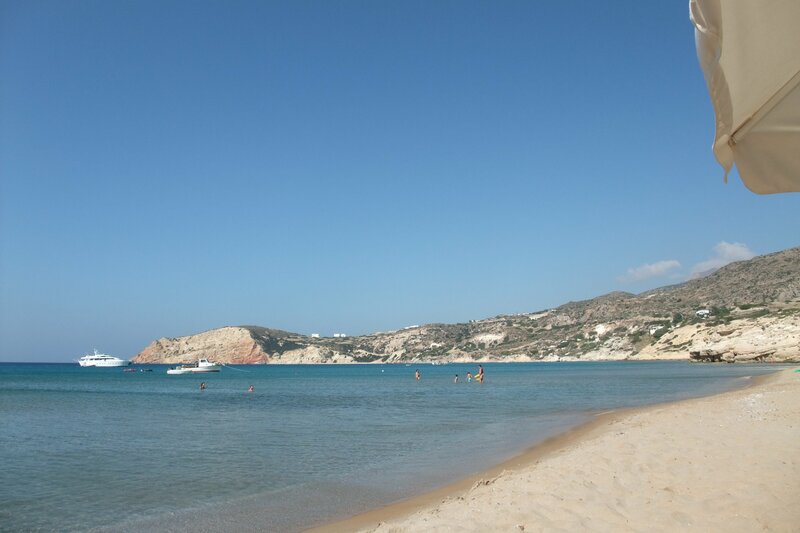 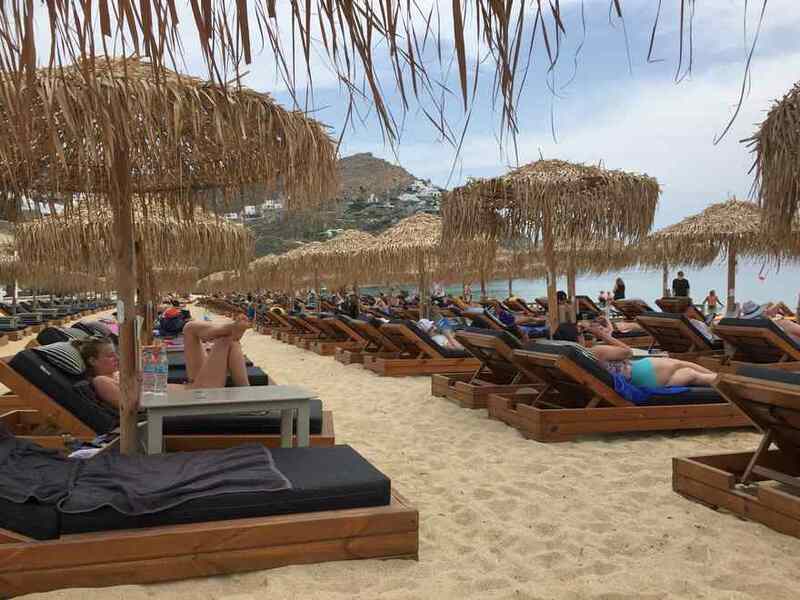 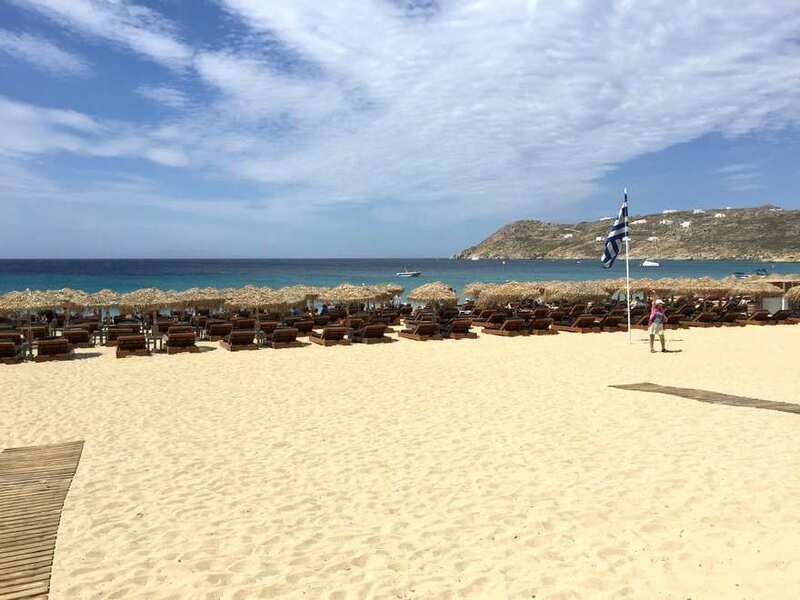 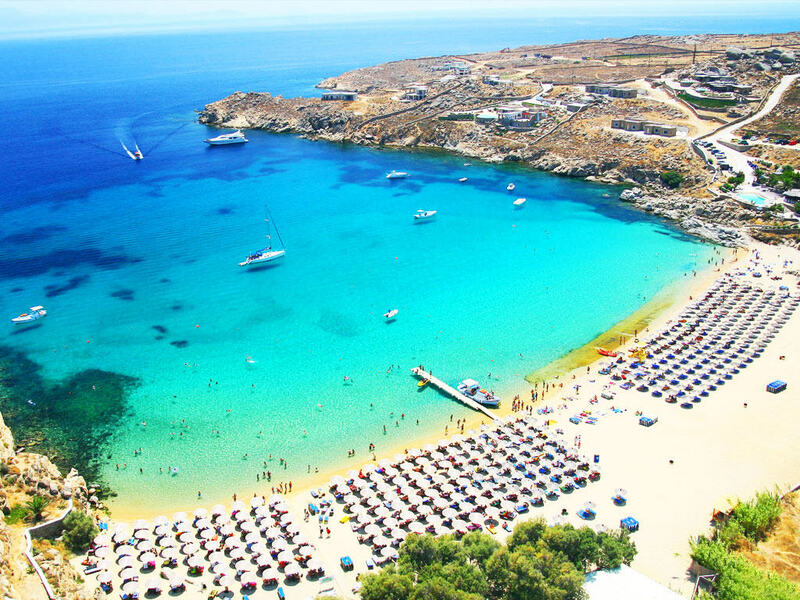 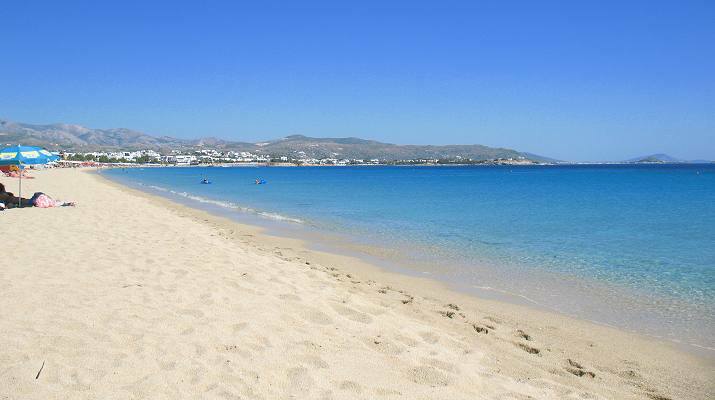 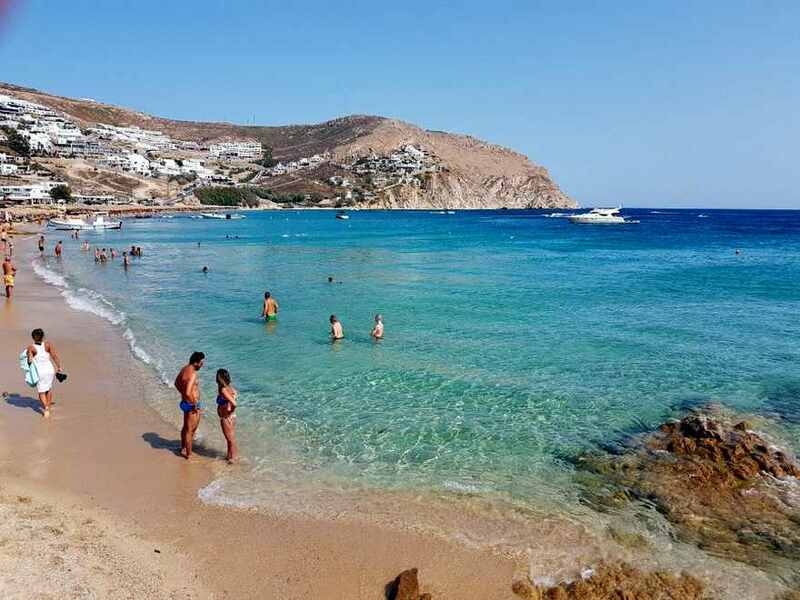 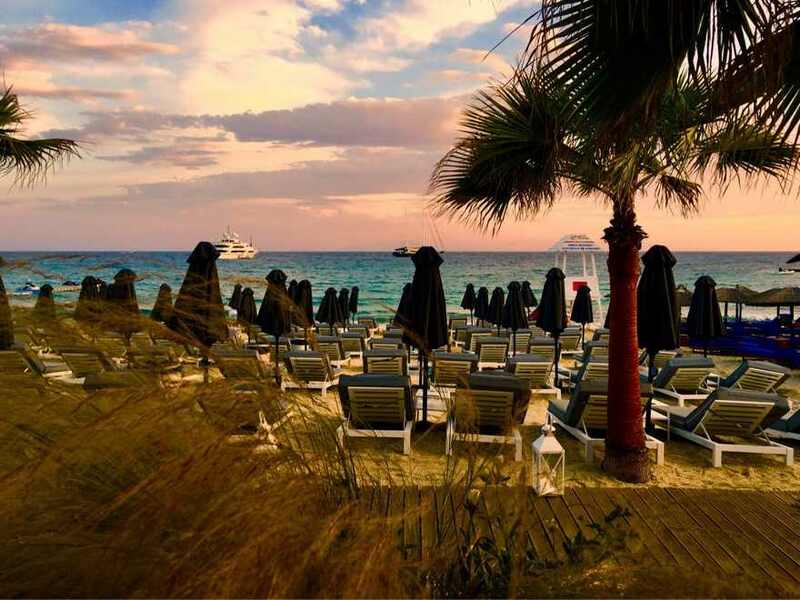 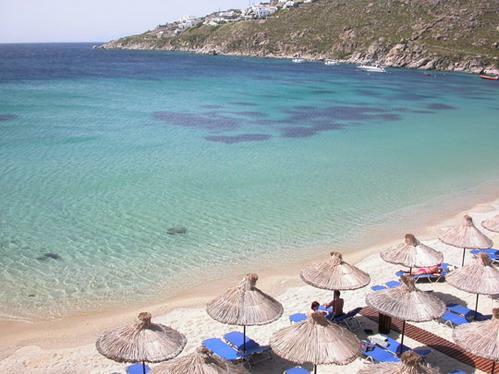 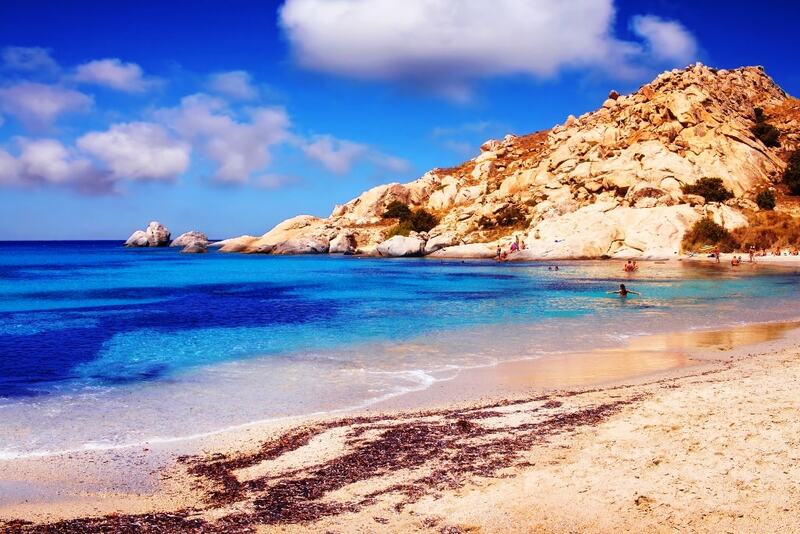 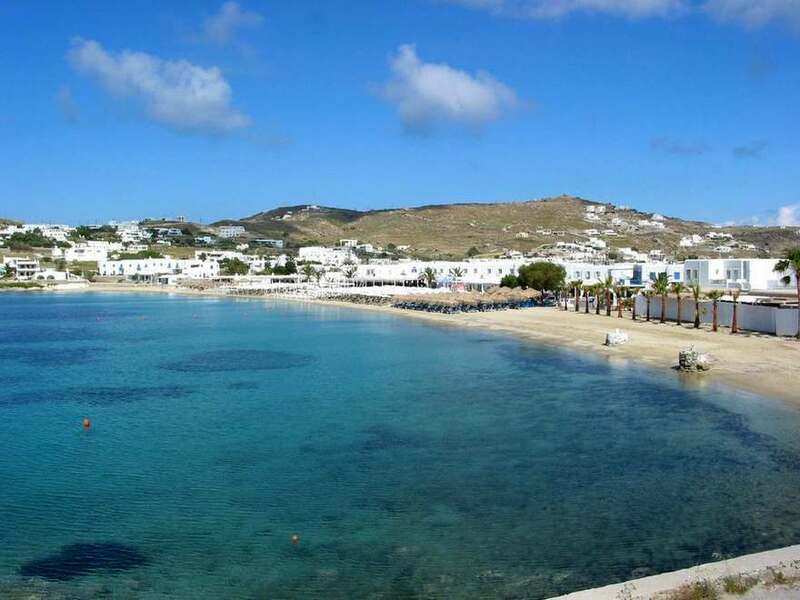 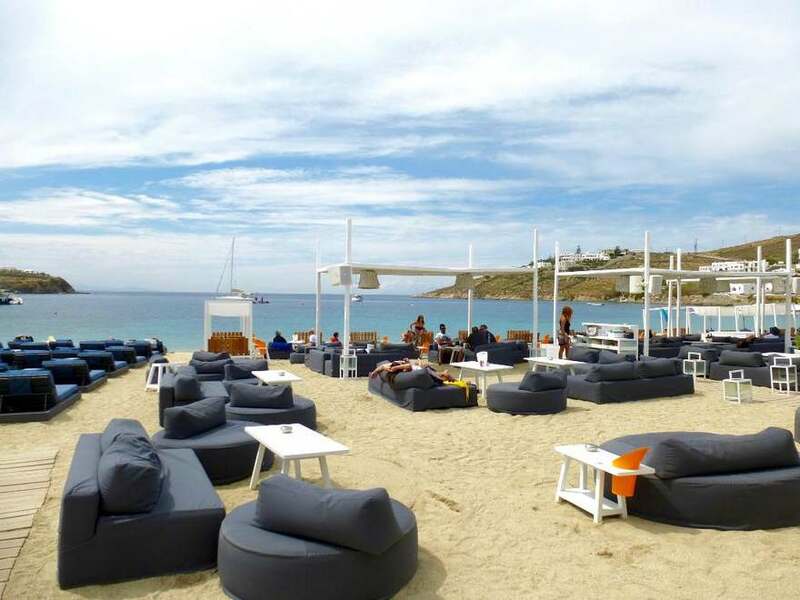 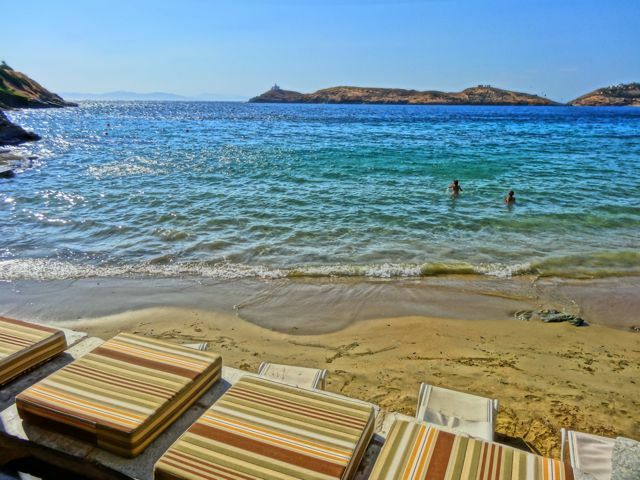 It is a very kids and family-friendly beach with sunbeds and umbrellas and with a few tavernas and restaurants mainly with fresh fish. 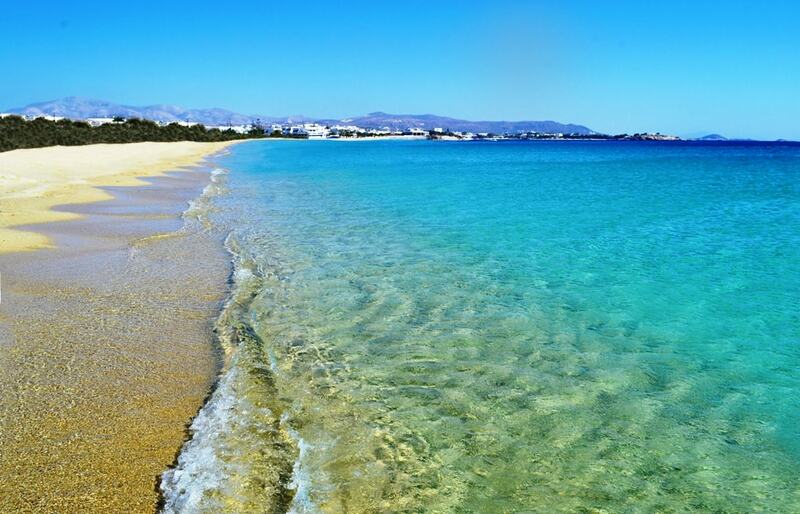 The sand at the beach is possibly the best on the island! 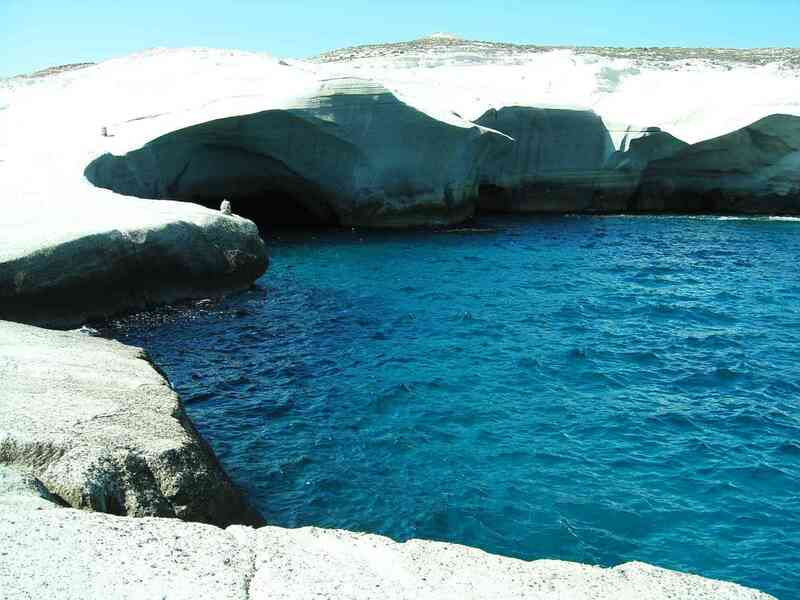 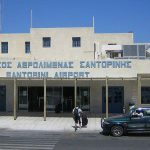 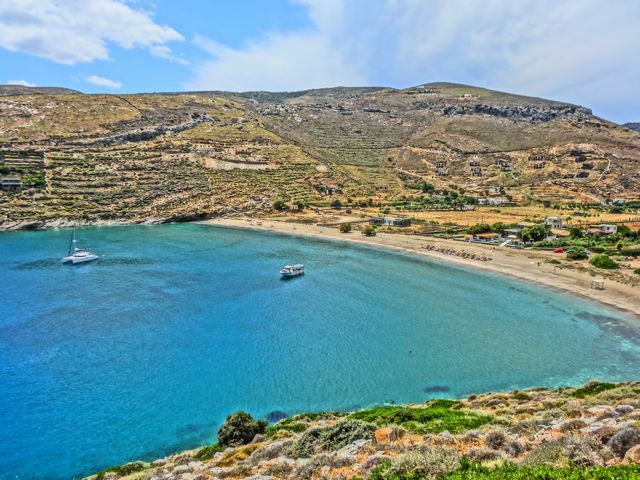 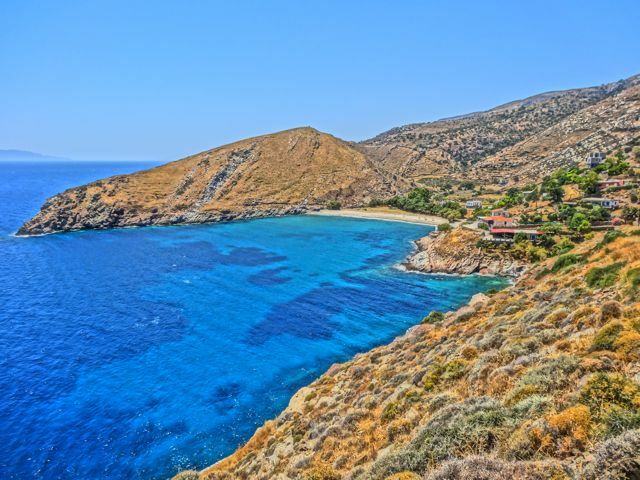 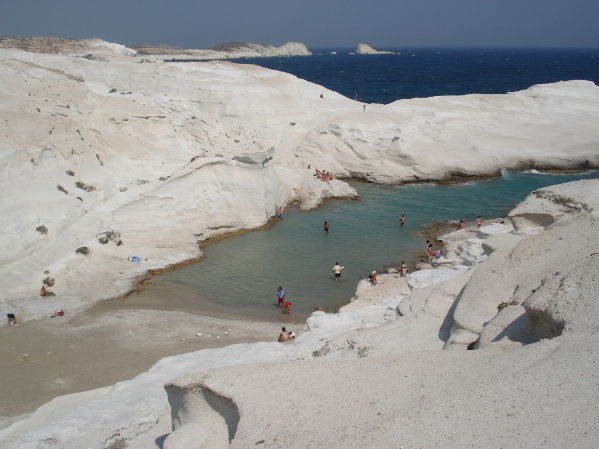 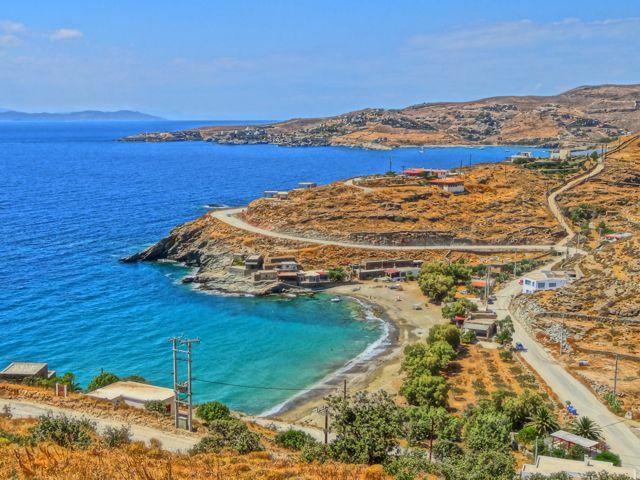 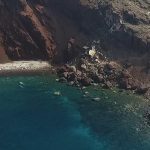 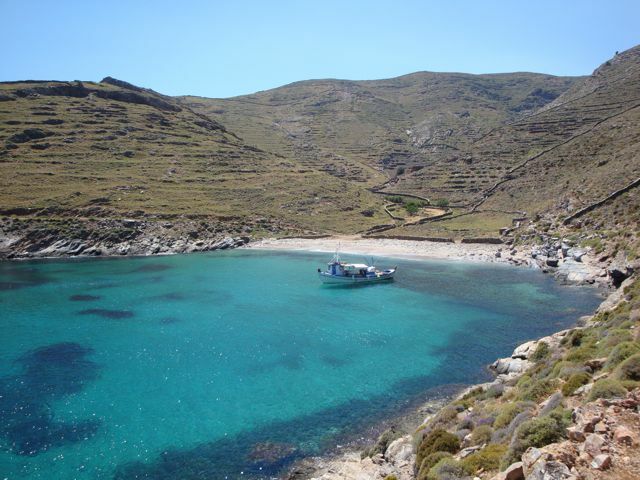 How to get to Monolithos ? 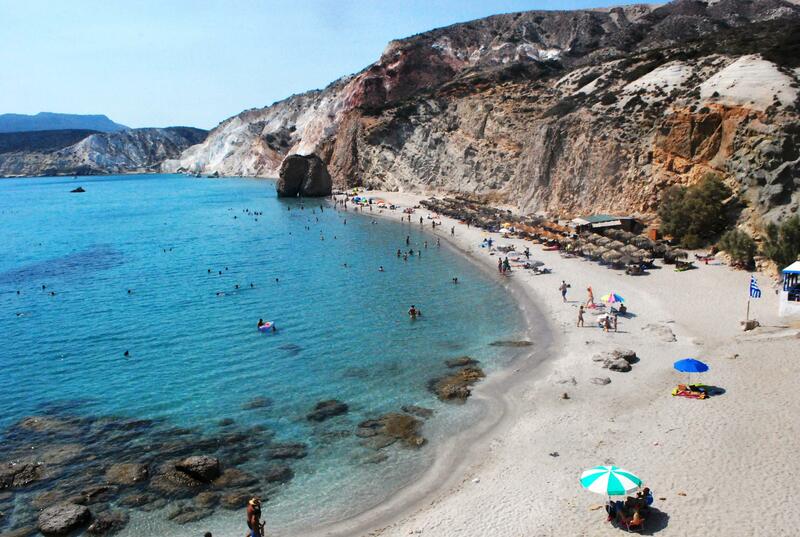 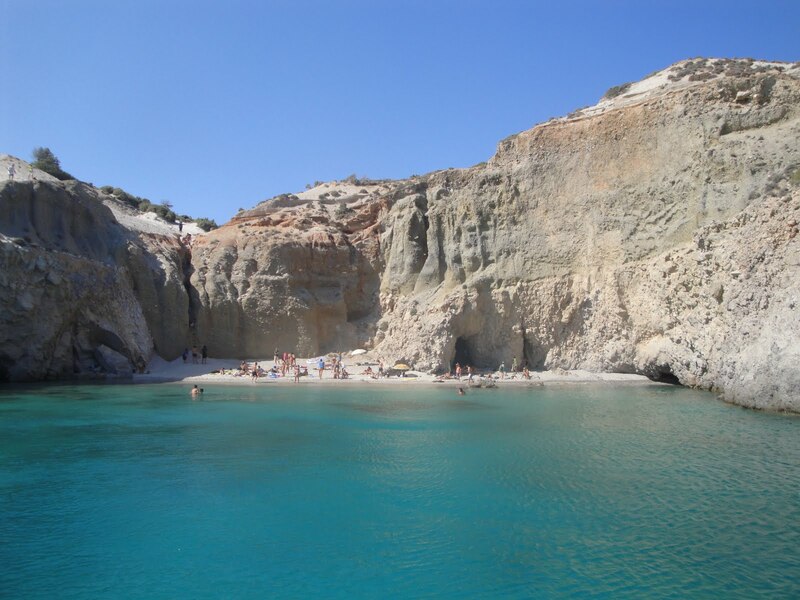 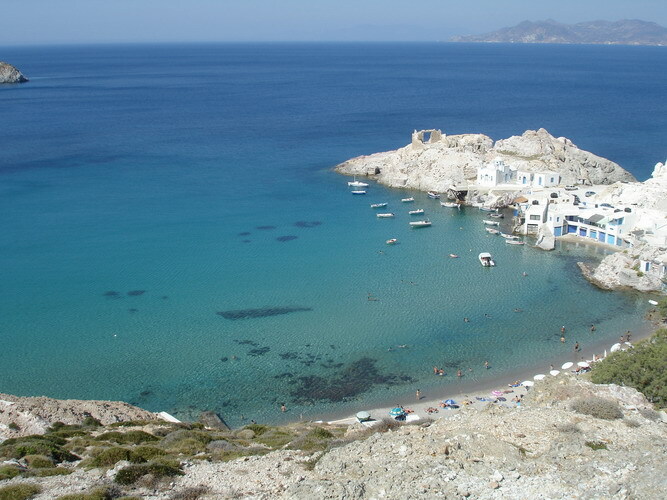 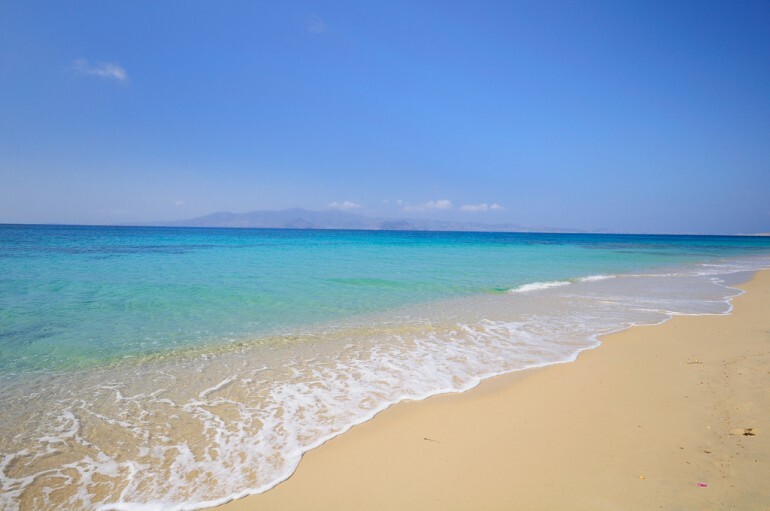 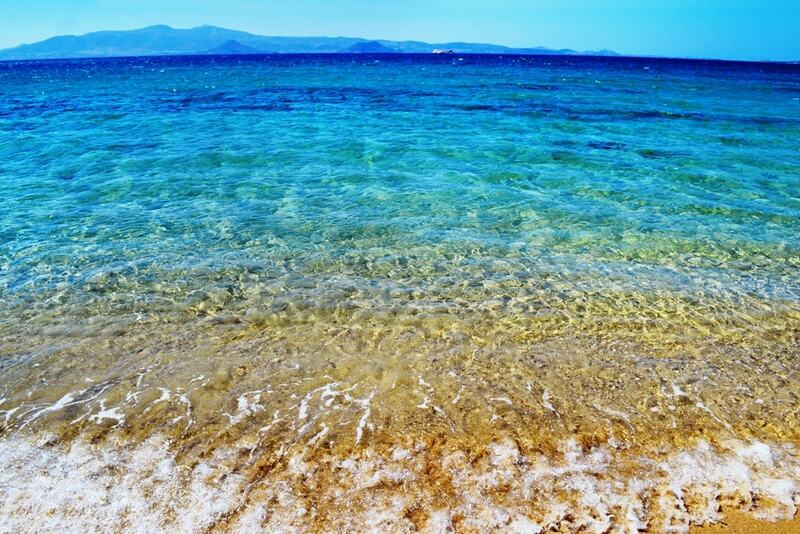 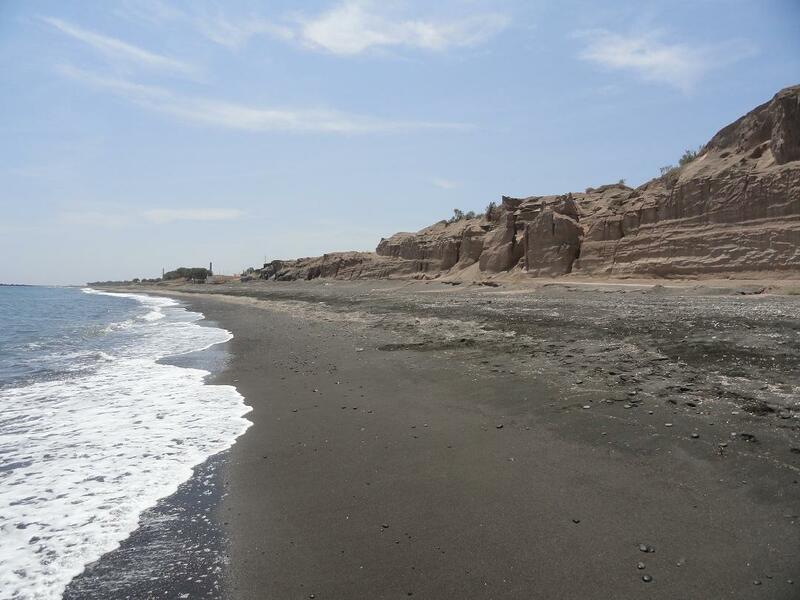 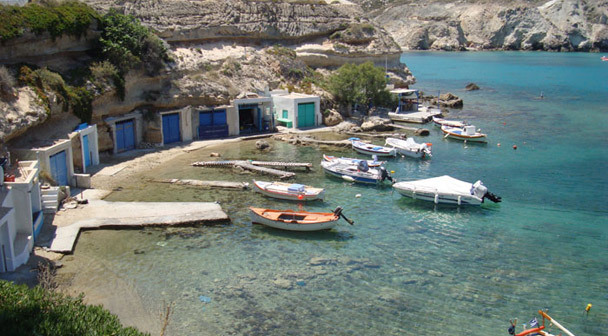 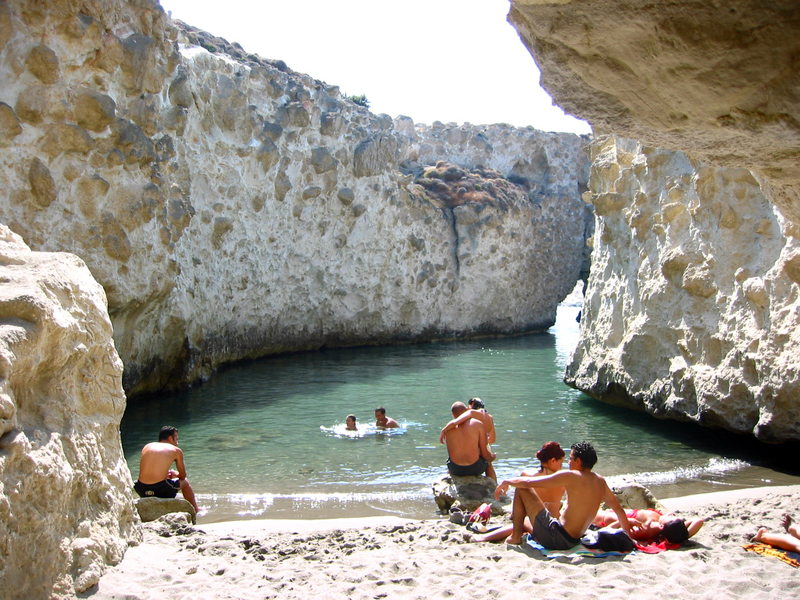 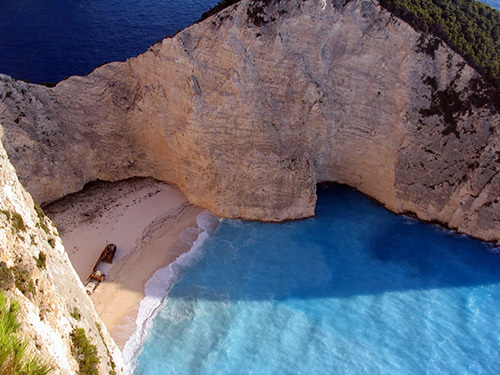 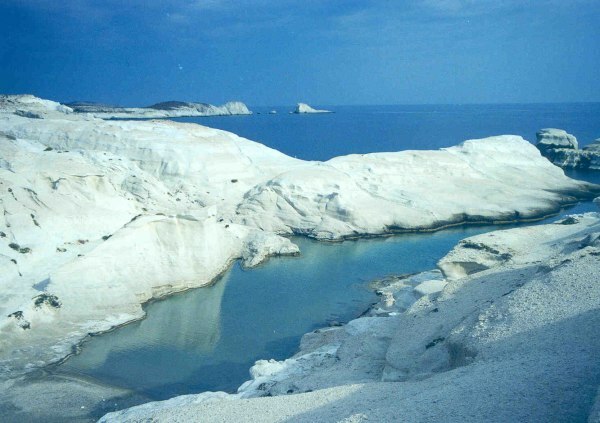 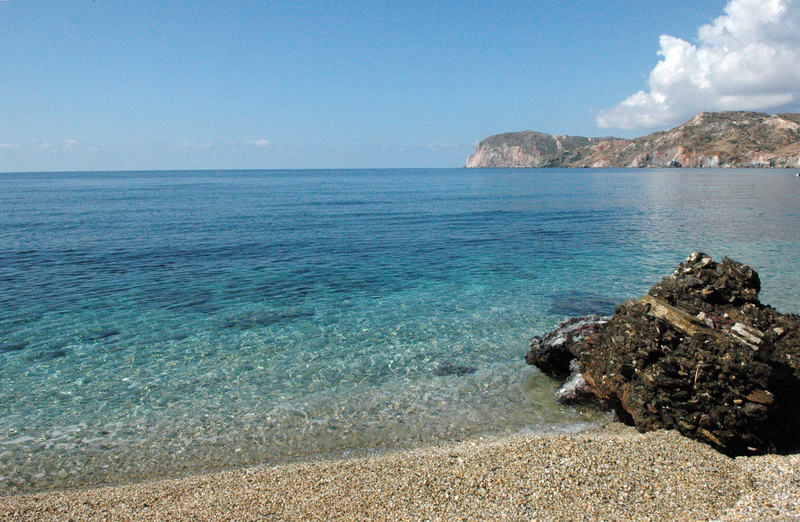 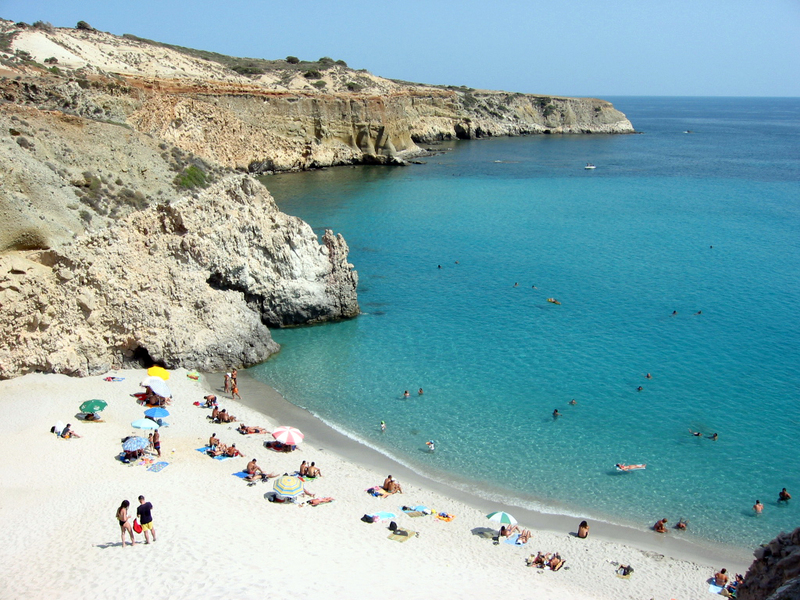 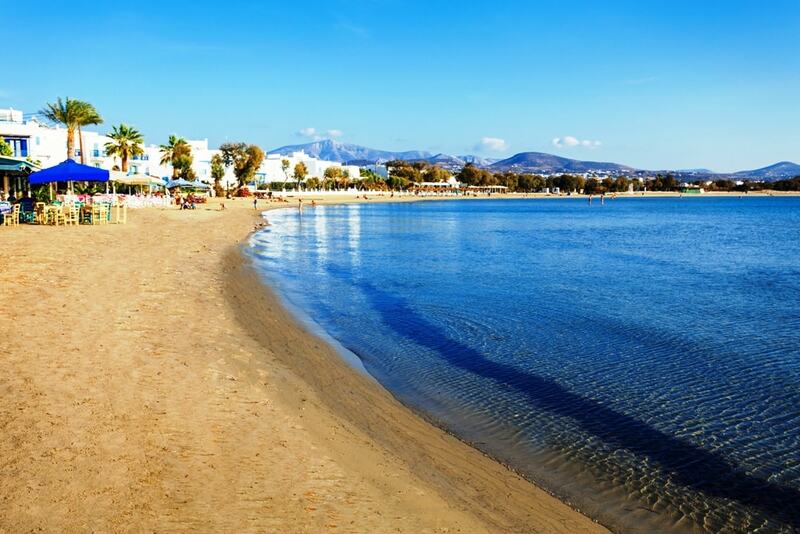 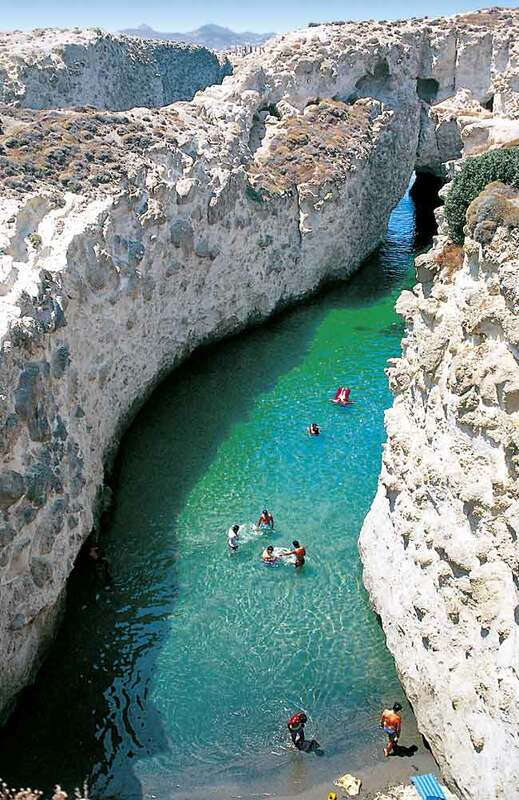 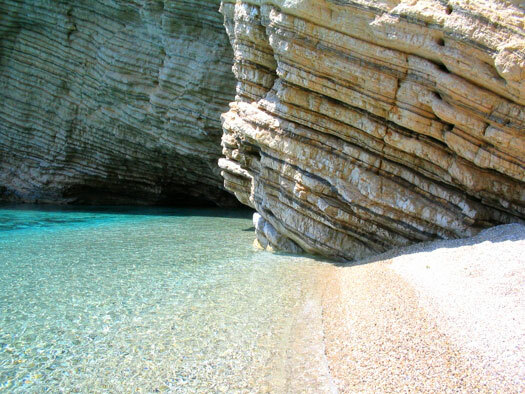 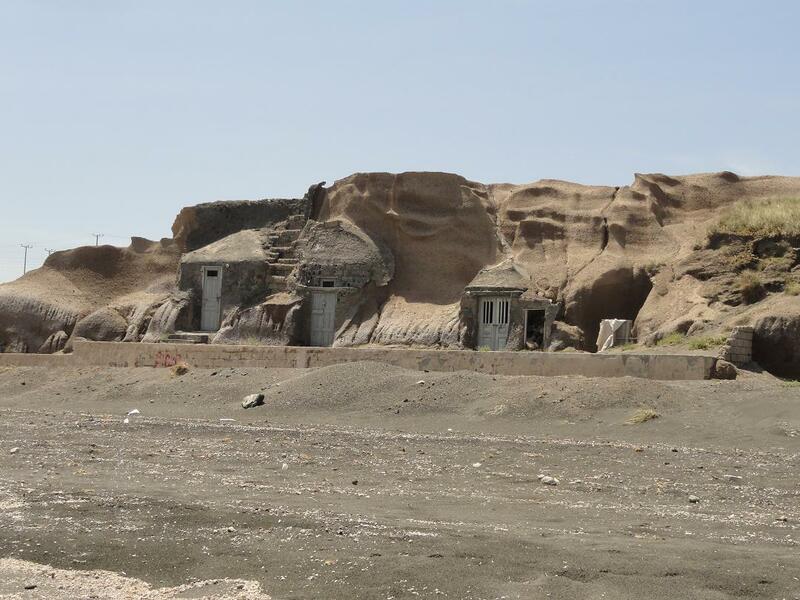 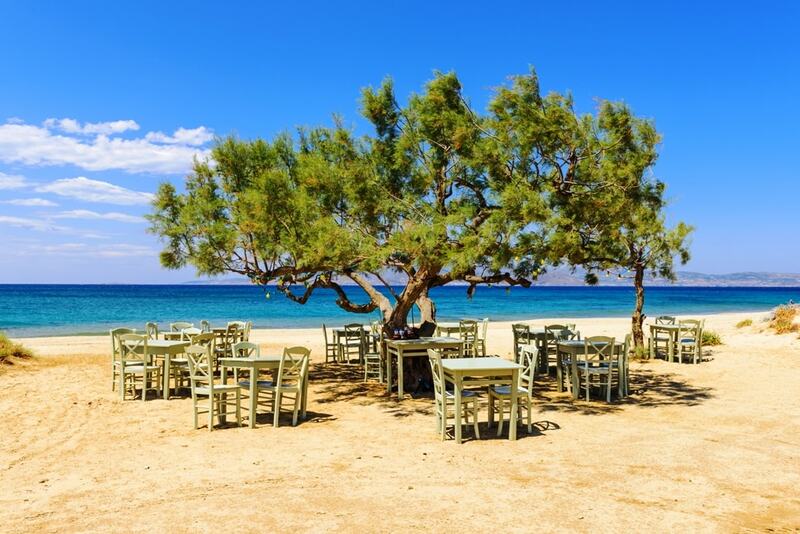 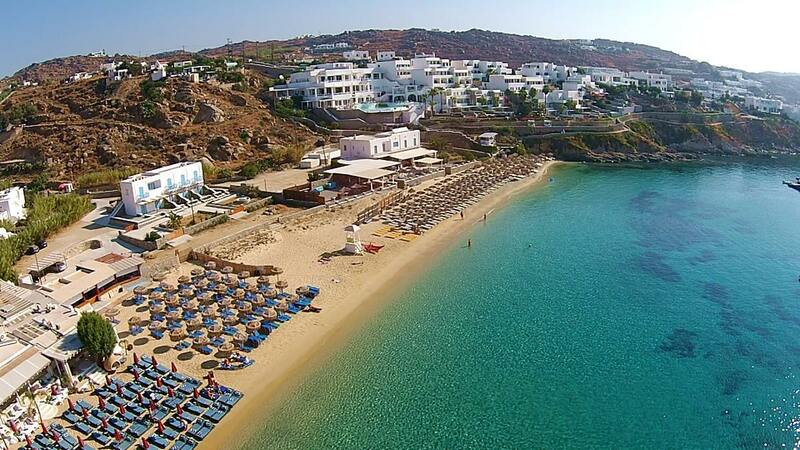 You can reach the beach mainly by car, bike or ATV from from Fira, Kamari or even from Pyrgos. 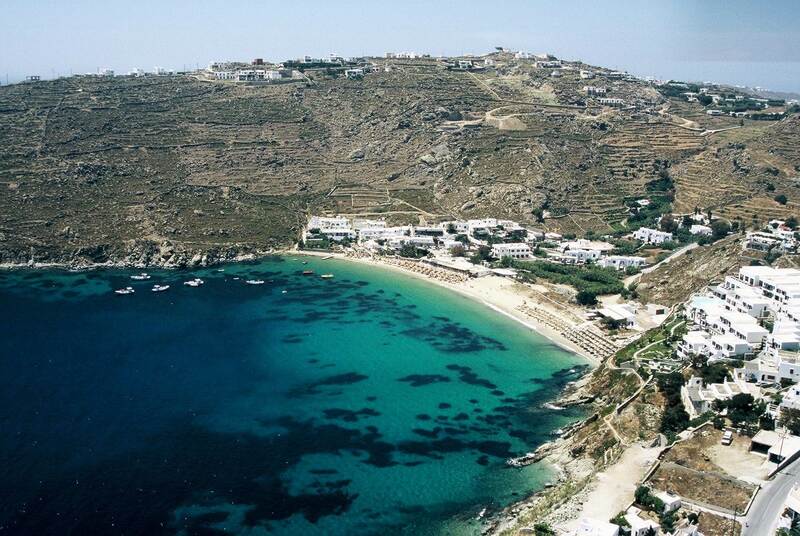 You can also take the bus to the airport and then walk from the airport. 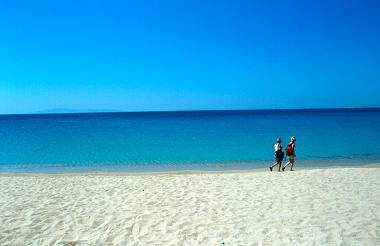 It’s not more than 20-25 mins walking distance from the airport.